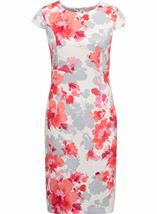 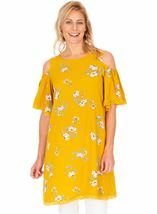 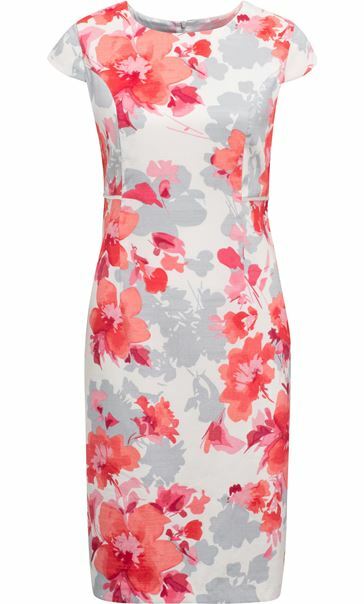 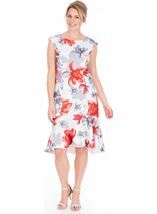 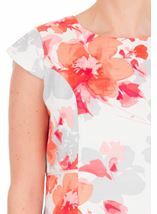 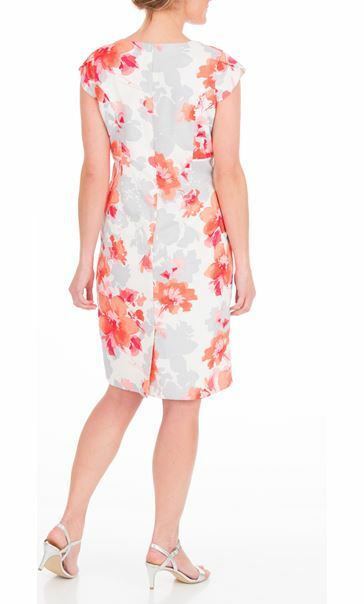 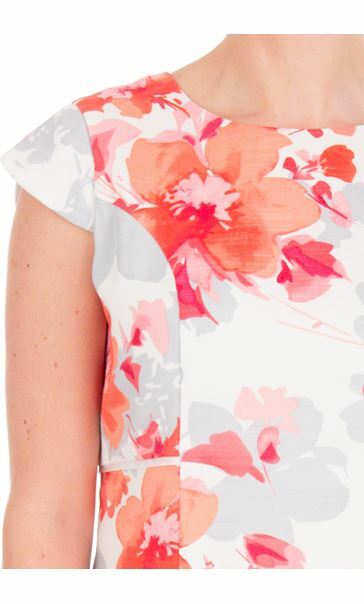 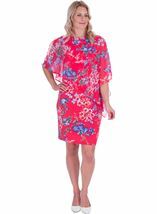 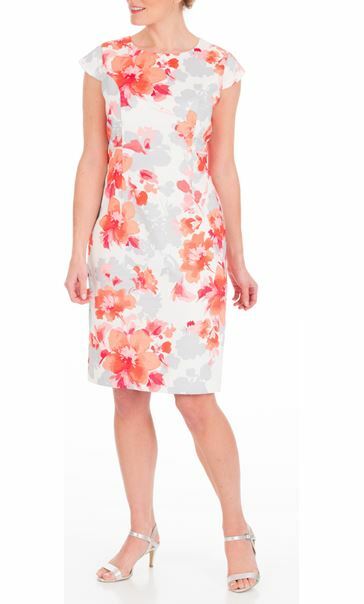 You will look and feel gorgeous as you step out in this Anna Rose Floral print fitted midi dress. 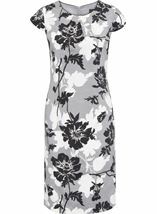 Crafted in a shantung fabric and lined with cap sleeves, round neckline and finished with a concealed back zip fastening. 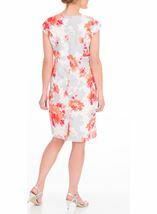 Team with heels and accessorise. 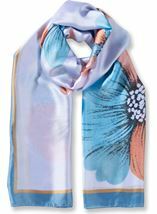 Back length 100cms.